The 1623 dates relate to the publication of the First Folio. 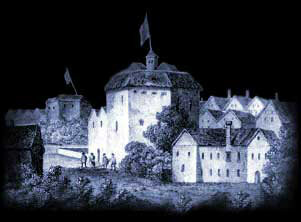 Interesting Facts and information about the William Shakespeare History Plays. Additional details, facts and information about the Globe Theatre can be accessed via the Globe Theatre Sitemap.